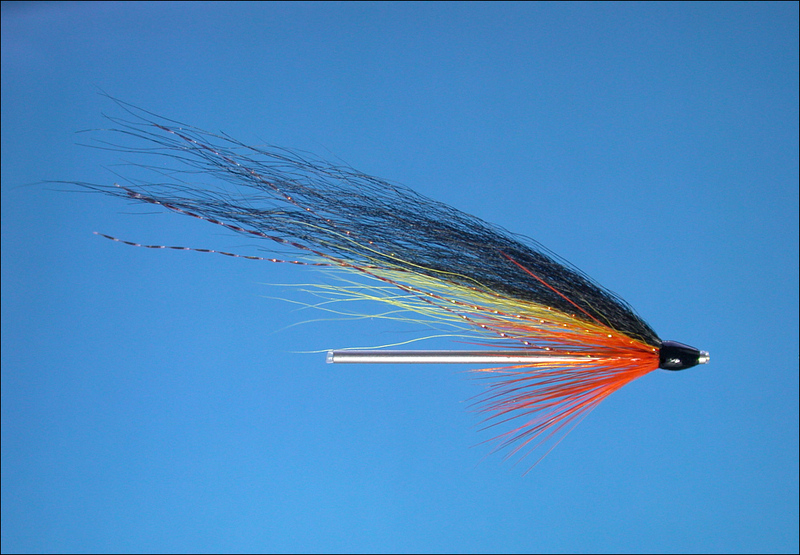 Probably the finest salmon fly tying tubes ever made! 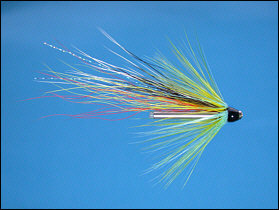 Over the years, there have been many innovations in the world of fly tying, particularly in the design of flies and lures for salmon fishing. We might include in this flies aimed at both Atlantic and Pacific salmon and at Steelhead in North America, together with flies for salmon and sea trout fishing in Europe, particularly in the U.K., in the Scandinavian countries, and in Russia. Recent years have seen the development of many and varied innovative designs. 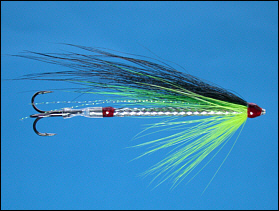 Whether his chosen quarry is the salmon, steelhead or sea trout, today's fisherman has a great many weapons in his armoury, ranging from simple single, double or treble hooks, short or long in the shank, barbed or barbless; snakes and needle flies; coneheads, bottle tubes and turbo discs. 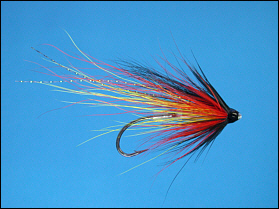 The tube fly has long been a favourite of many fly tyers, available in a variety of materials, such as plastic, aluminium, copper and brass, allowing flytyers to make tube flies in a useful range of lengths and weights to suit most river conditions. Another great advantage of the tube fly is its durability, as the hook, whether single, double or treble, can be easily replaced when damaged. 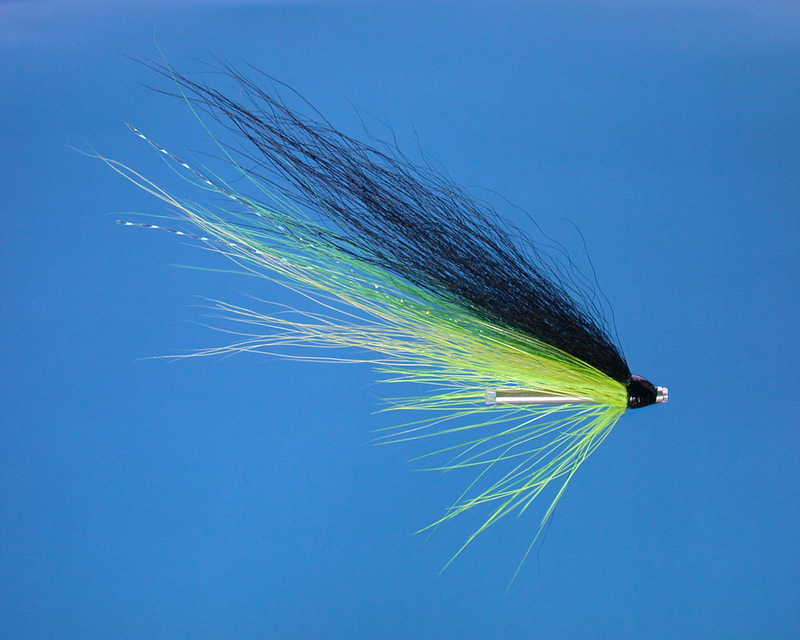 I am a great fan of very slimline fly bodies, particularly for sea trout fishing at night but also for salmon. 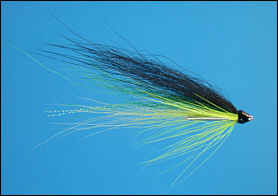 For many years now, I have used needle flies, the slimmest of all flies. I later collaborated with Dave Wallbridge in developing micro tube flies, undoubtedly the thinnest metal tube fly ever devised, with an outside diameter of 1.1mm (19 gauge stainless steel tubing) or less than 1mm (20 gauge stainless steel tubing). Because it was impossible to line such slim tubes with the traditional plastic liner and still allow room for the leader to be passed through the tube, our early micro tubes made use of heat shrink tubing to shield the nylon leader from the sharp tube ends and very effective they were, too, if a little unconventional. 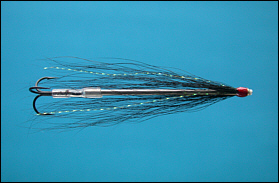 Subsequent online forum discussion of the possibilities presented by our stainless steel micro tubes prompted renewed efforts to develop slim stainless steel tubes of the more conventional kind, employing a traditional plastic liner, with a view to making them available to fly tyers worldwide. 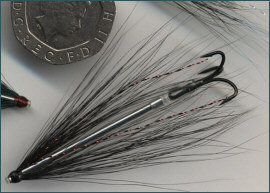 Reverting to the traditional lining method would not, of course, produce such slim tubes as the earlier micro tubes but the resulting Needle Tubes, developed and made in Scotland by Grays of Kilsyth since 2008, come pretty close, with a minimum outside diameter of 1.5 mm., slimmer than any other commercially produced lined fly tying tubes. 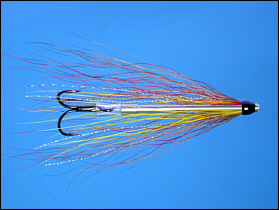 Being made from polished stainless steel, the kind used in the making of hypodermic needles, they sink more readily than aluminium tube flies but fish a little higher, and more attractively, than the heavier copper and brass tubes. 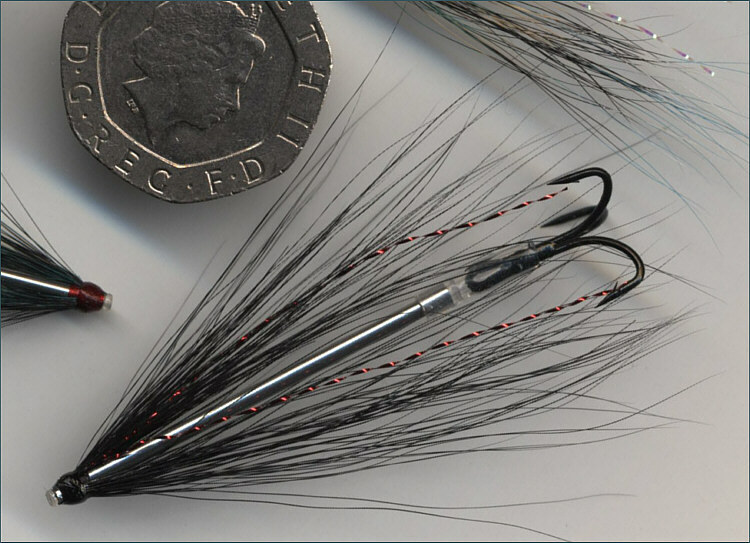 Needle Tube flies would have a comparable sink rate and similar slim profile to flies dressed previously on Waddington shanks, but with the important benefit that the hook is easily changed on the needle tube fly. 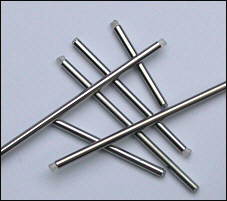 Needle tubes are also much easier to dress than Waddington or snake lures. 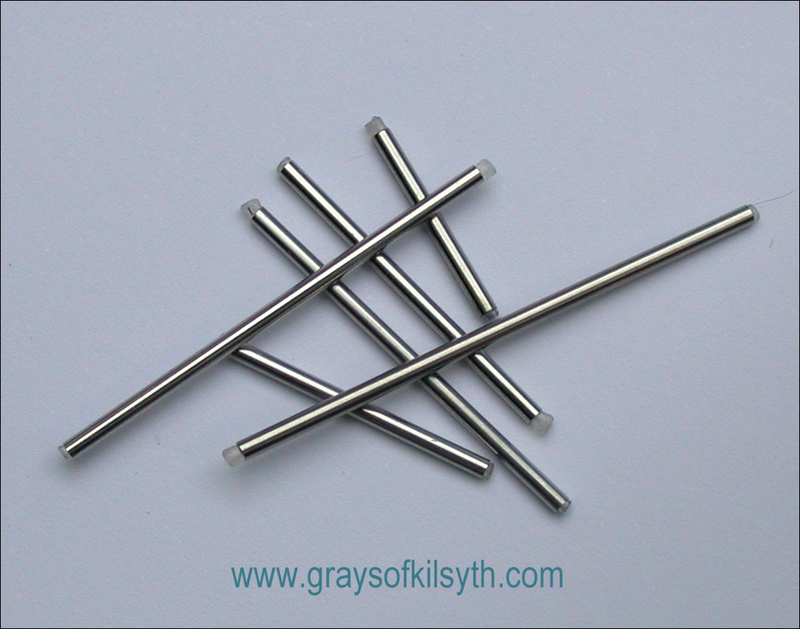 Gray's Needle Tubes, made in Scotland by Grays of Kilsyth, are now available online in two diameters and lengths ranging from 10mm to 40 mm. 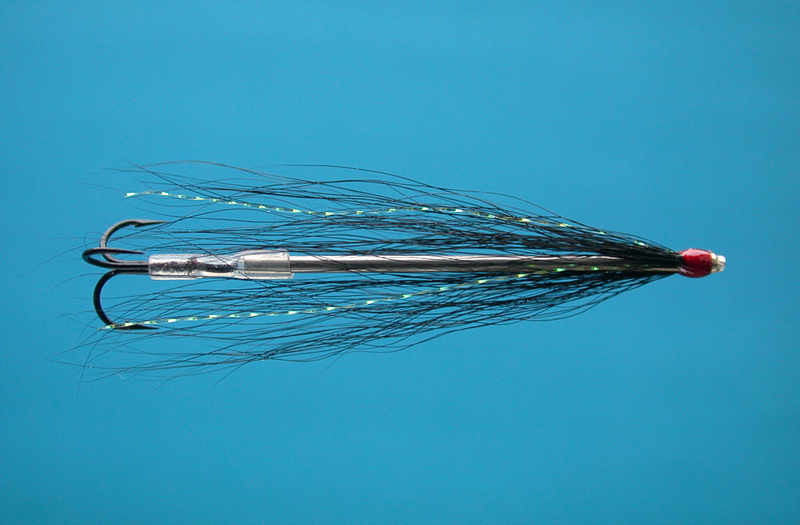 To be dressed, these very thin tubes are best held in a dedicated Needle Tube Fly Vise.